Every good story starts somewhere. The legacy of Quadrocopter started in 2006. 1999: Chief pilot and CTO, Jeff Scholl starts attaching cameras to single rotor R/C Helicopters and taking his passion to the skies. 2000: Jeff Scholl starts filming real estate projects, giving Montana clients an unique aerial perspective. 2006: Florian Seeger, an entrepreneur and web programmer starts www.quadrocopter.us as sales and support web site for multirotor platforms. 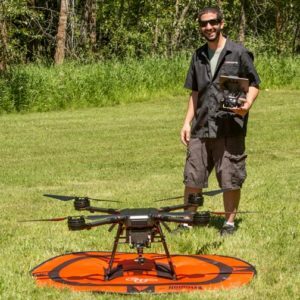 2010: Adam Paugh and Florian Seeger found Quadrocopter LLC and start the Quadrocopter online store, supporting the newest technology of the time specializing in custom builds. 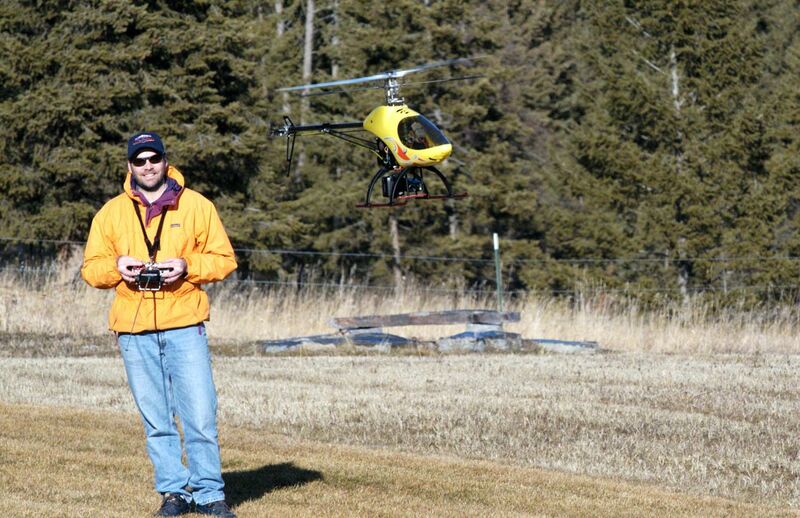 2013: Quadrocopter breaks 2,500 ready-to-fly multirotors sold. 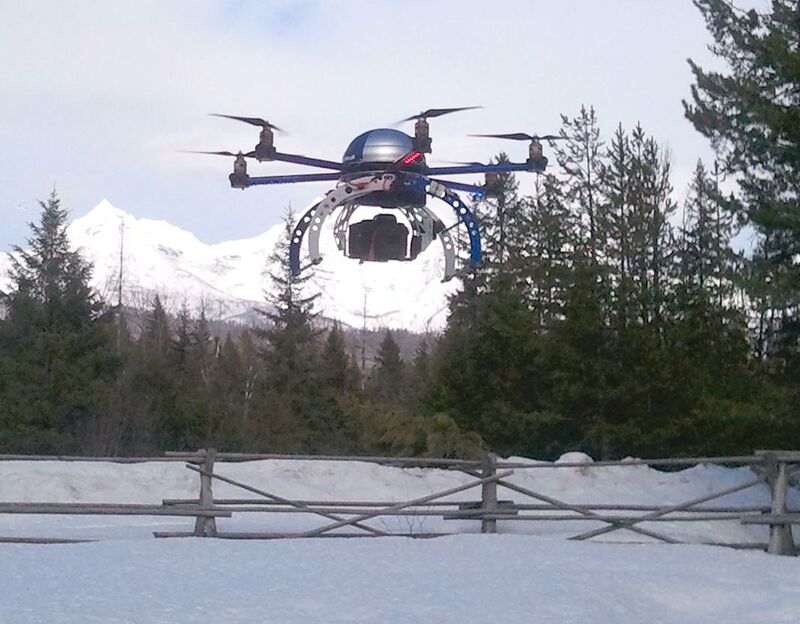 2014: Quadrocopter starts to offer familiarization and training classes to our over 9,500 plus customers. 2015: Listening to customer feedback and thinking to the future, Quadrocopter begins to focus on the industrial trends. Expanding the familiarization class schedules worldwide to their growing customer base of 10,000 plus. 2016: As a leader for DJI Enterprise sales, Quadrocopter learns more about the benefits from thermal and zoom payloads, paired up with the most robust platforms. 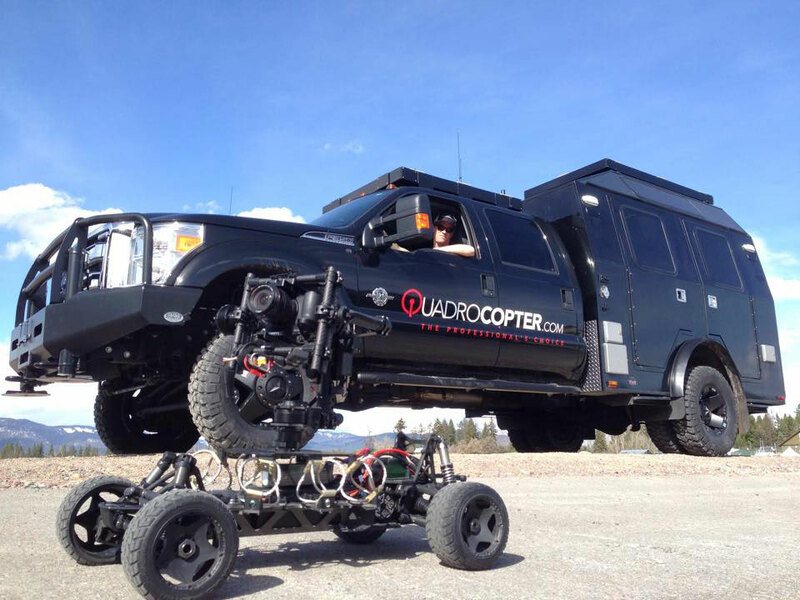 With a customer base of over 12,000 satisfied customers worldwide, Quadrocopter continues to expand their market. 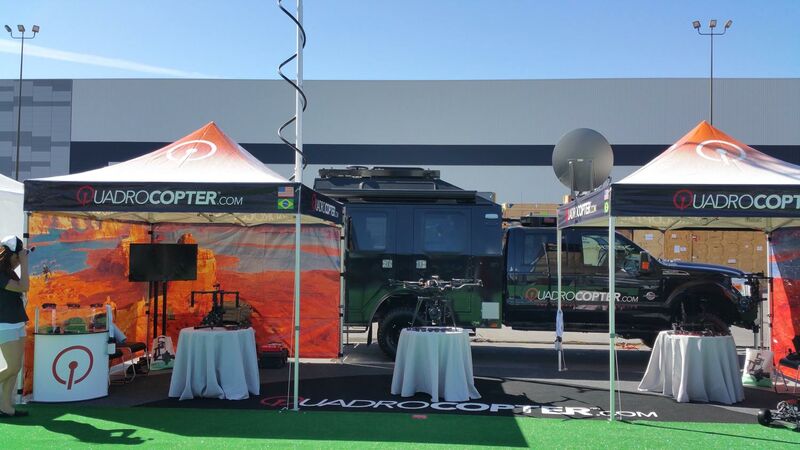 2017: Quadrocopter adds a Las Vegas Office, and takes on new sales and support team members. 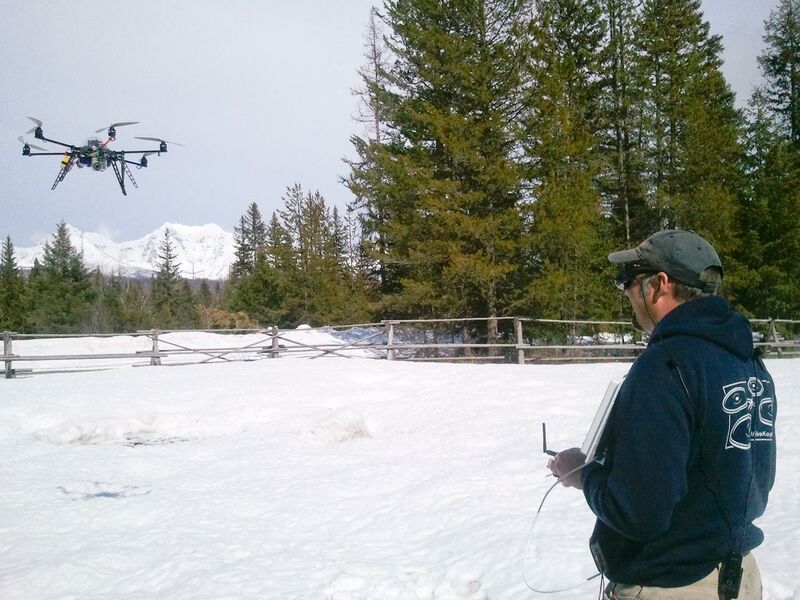 With the addition of Charles Devaney, a geospatial expert, Quadrocopter offers support and specialized mapping solutions along with advanced training and consultations. 2018: After realizing the struggle to manage and distribute collected data, QC launches its online data portal, eSpective. eSpective gives end users a fresh new way to keep track of assets, while managing the never ending flow of content being collected by drone and ground based images. 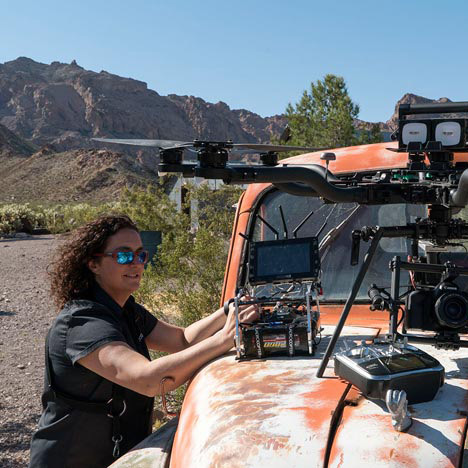 Established in 2006, Quadrocopter began as a one stop solution for drones sales, support, and training – with a focus on aerial cinematography equipment. 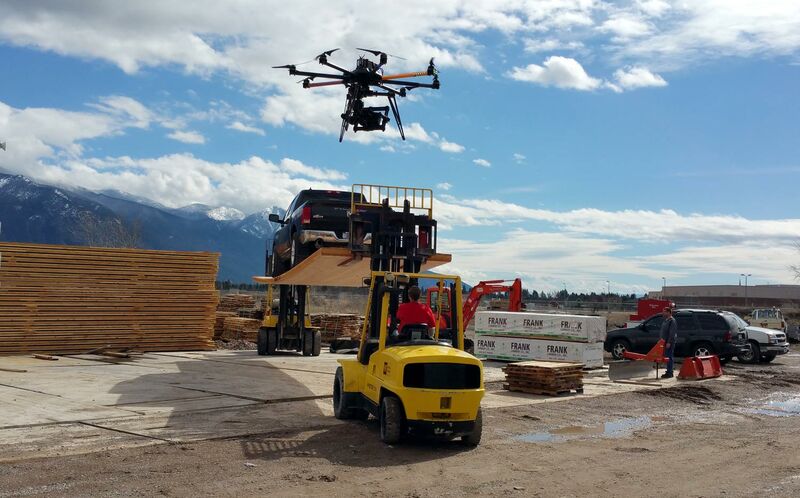 As a leader in the sUAS industry, we have recently transitioned into multiple industry verticals to support customer needs. Jeff Scholl since a young age has been absorbed with flying devices. Flying full scale planes at age 16 was no small task. 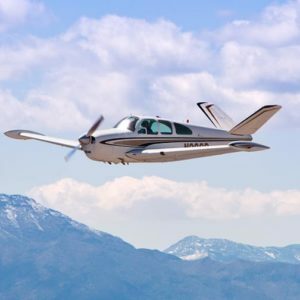 Jeff continued his love for aviation and holds a commercial instrument rating on full scale aircraft. In the late 90s, he started thinking about putting cameras on his flying machines. 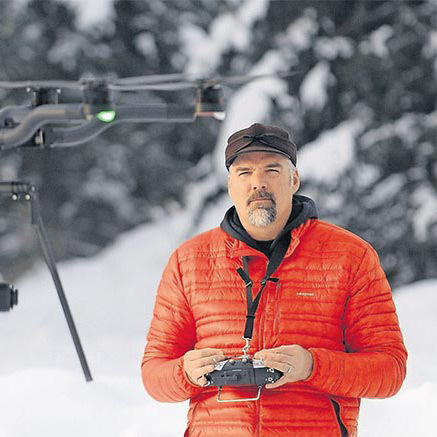 Since that time in the 90’s Jeff has developed several different HeliCam platforms. 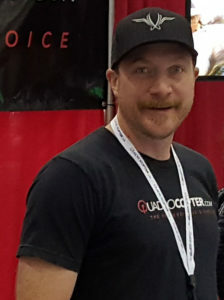 Jeff joined forces with Quadrocopter in 2010, sharing his knowledge in this industry and helping others achieve the highest quality of aerial perspectives. Obsessed with aerial angles, Adele Scholl has been involved in the UAS before a drone was a drone. Since 2000, she and her husband Jeff Scholl, started capturing content from the sky. Her experience in the UAS and filming industry, led to her Quadrocopter, a sales, support and training facility for drones and UAS platforms. Marketing, purchasing and sales are a few of her daily duties at the QC headquarters. Adele enjoys talking to the customers, finding the exact systems that will fit their needs and the applications that they are created for. Henry has more than 26 years of experience in building, financing and managing companies in the data communications, telecommunications, streaming media and retail management industries. He founded, built and sold several innovative technology companies. For over 20 years, Henry has been a private pilot and owned his own planes. Together with his business background and aviation history, he joined the team at Quadrocopter. Seeing the sky as the limit, he is excited to see this industry grow and evolve. Charles is an ASPRS Certified Mapping Scientist. He is a graduate level Geographer from the University of Hawai’i with a focus in aerial imaging. 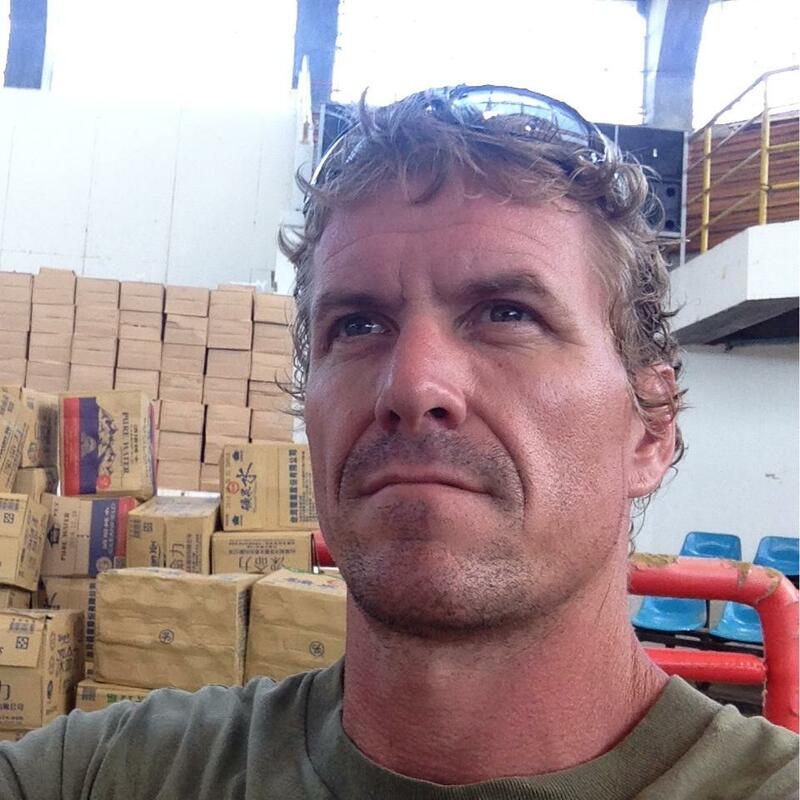 He has eight years of experience using unmanned systems in multiple applications and disciplines including coastal geomorphology, precision agriculture and HA/DR. He has also worked with critical infrastructure and the Department of Defense. Since 2011, Karsten has been the Sales Manager at Quadrocopter. Keeping up with the latest technologies and products through out the years, all while supporting our customers. Karsten enjoys spending time with his family, fishing and skiing The Big Mountain. Mike enjoys his time while out exploring, and watching birds being surrounded by nature. Always armed with a camera and a drone, there is no angle that is out of reach. Mike joined the Quadrocopter team in 2017 and has been pushing the industry forwards ever since. His hands on approach, and ability to relate to real world drone flying allows him to provide excellent customer support. Quadrocopter started back in 2006 before ready-to-fly systems existed. We have old school roots and new school technology – the best of both worlds.